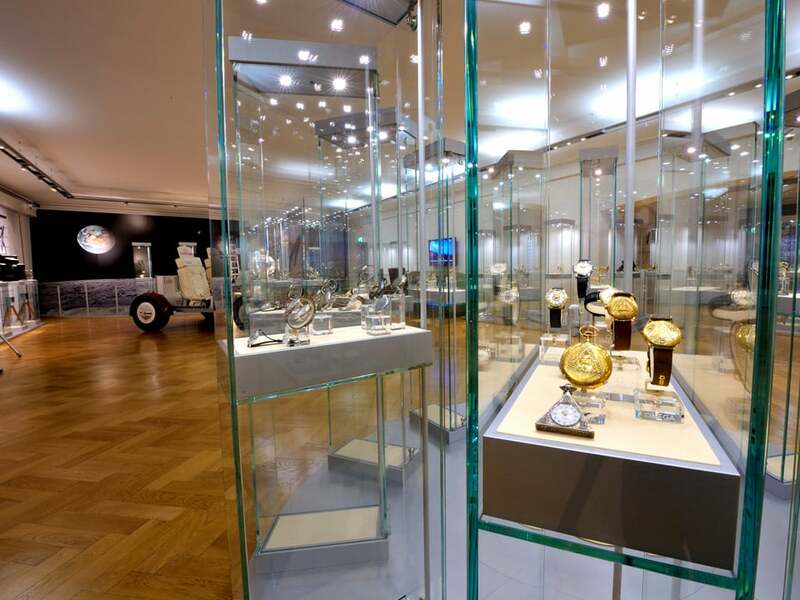 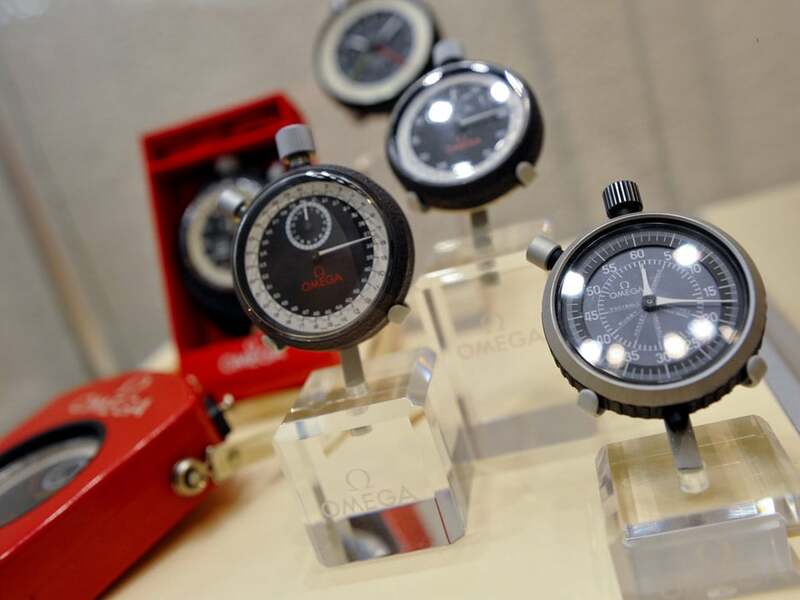 Along with some 4000 watches, the OMEGA Museum’s remarkable collection includes movements, clocks, tools, photos, engravings, posters, signs, awards and certificates in an atmosphere created by a history of more than 160 years. 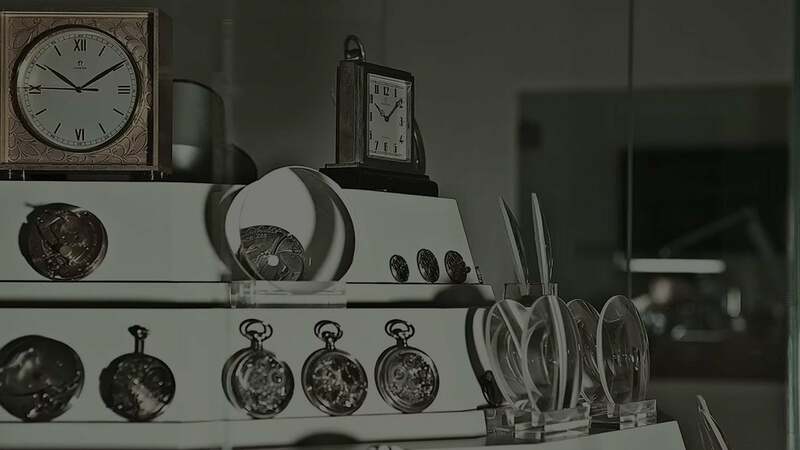 The displays are updated regularly. 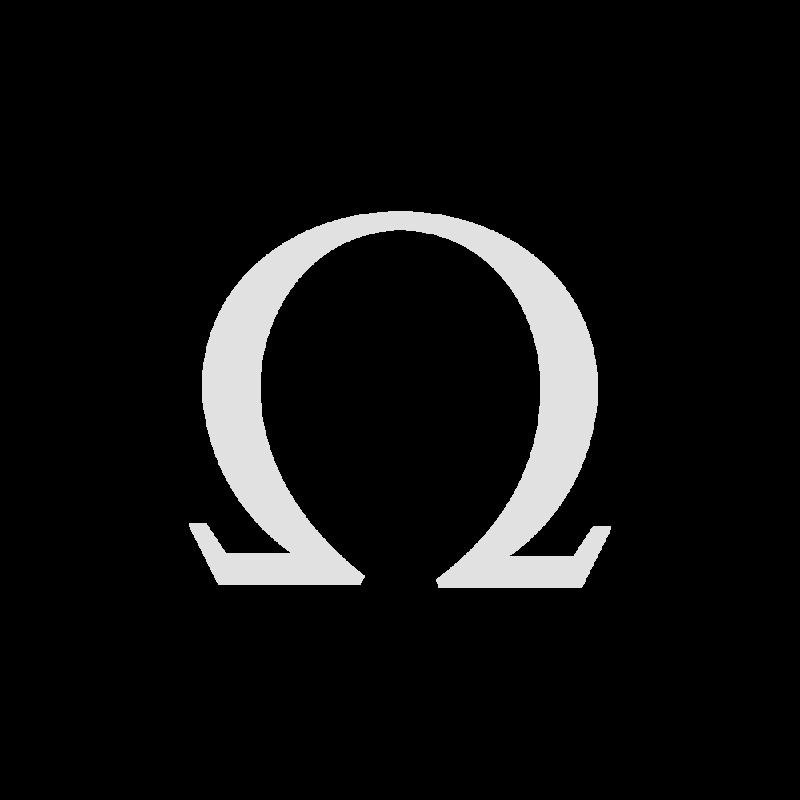 The OMEGA Museum’s own website includes detailed information about its collections and displays along with some juicy details of the brand’s history that you are unlikely to find anywhere else. 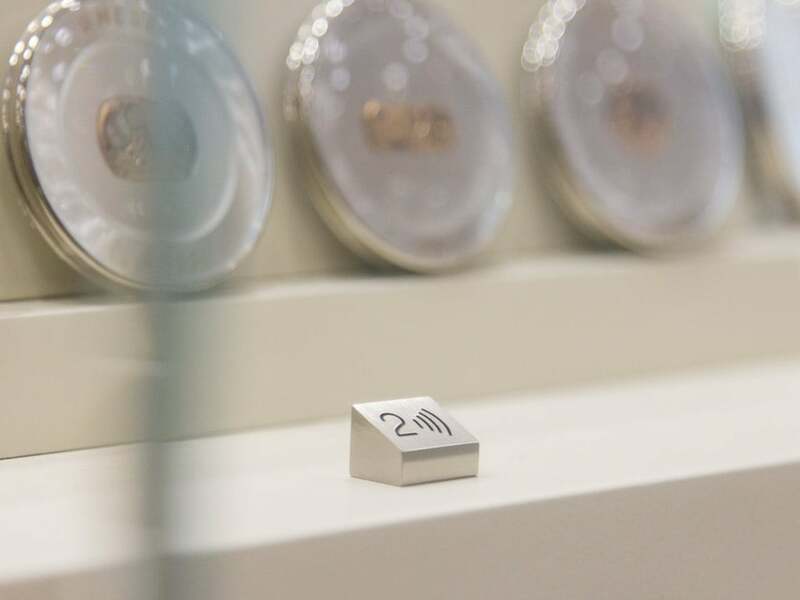 Visitors to the OMEGA Museum are invited to use our audio guides, which are available in English, French, German and Mandarin Chinese.